Club Gold casino is operated by Shadforth Associates Limited and is licensed by the government of Curacao. 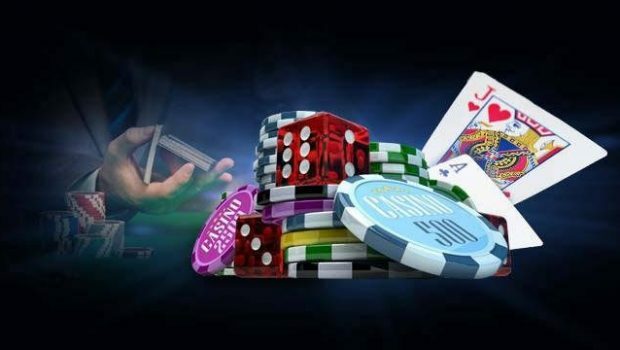 It offers an amazing selection of games provided by Platech which has enabled the casino to gain trust and reverence of players from around the globe. Club Gold casino takes player security very seriously and thus all steps to ensure that playersaccess fair games are in place. 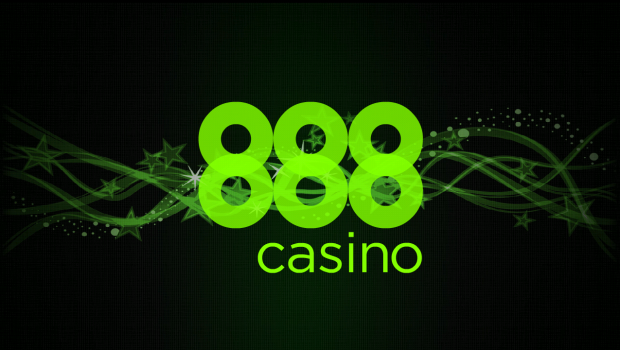 The casino has received copious accreditations including GamCare and VeriSign security. 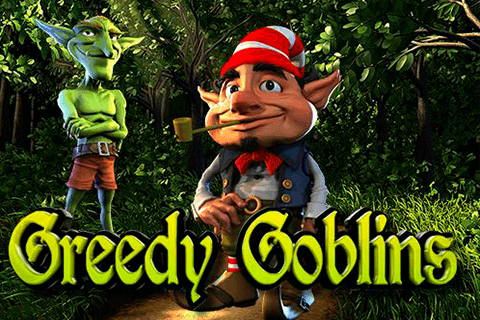 Playtech offers access to hundreds of thrilling game options. 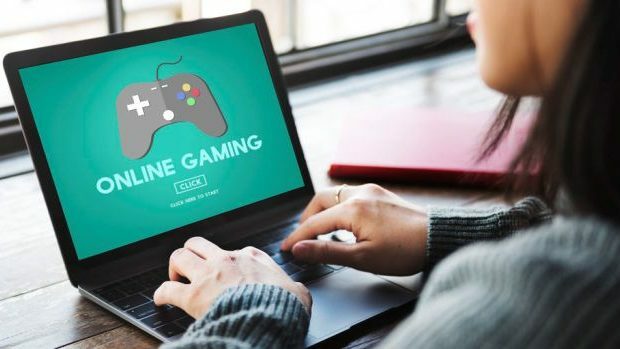 Some of the games offered include three reel traditional slots, latest video slots and other progressive games that can provide exceptional payouts. Incase slots are not your favorite; there are loads of quality table and card games which include baccarat, Blackjack variations, poker, roulette, Craps and video poker. Club Gold casino supports various currencies and languages to ensure that clients from around the world enjoy the gaming experience. 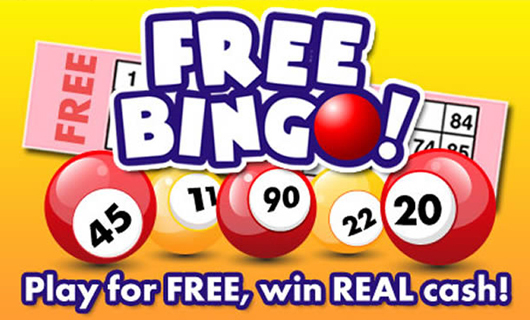 The casino also supports a large number of the most secure and reliable payment methods. Club Gold casino has an excellent customer care support team which is available 24/7. Toll free phone numbers are available in different countries through which the team can be reached. The toll free number is +44 800-2255653. 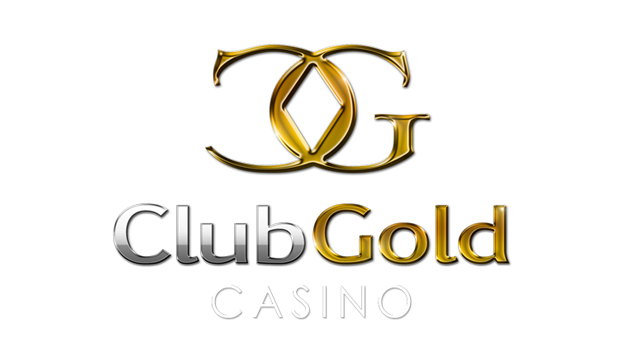 Club Gold Partners is the endorsed casino affiliate program responsible for promoting Club Gold Casino. 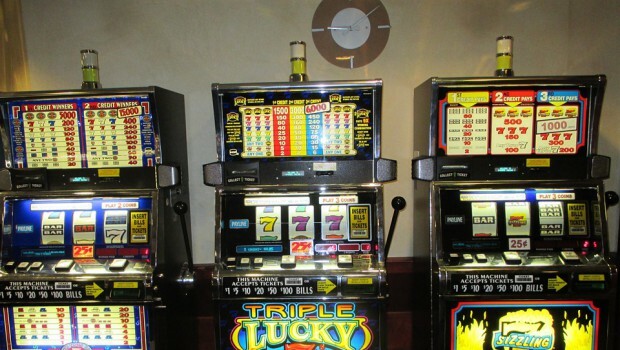 The casino hosts a wide array of games from the Hawk Game Suite which can only be played via web. However, it is important to note that Club Gold Partners do not market to players from the United States. NetRefer is the software utilized by Club Gold Partner and it provides affiliates with online statistics round the clock. Affiliates are therefore able to log in and access how much commission they have earned. Members of Club Gold Partners are enrolled in the Net Revenue Share Plan. Affiliates are normally paid a certain percentage on the revenue generated by players they refer. Unfortunately, sub affiliation program is not available. Club Gold Casino has become a pace setter in the casino world. 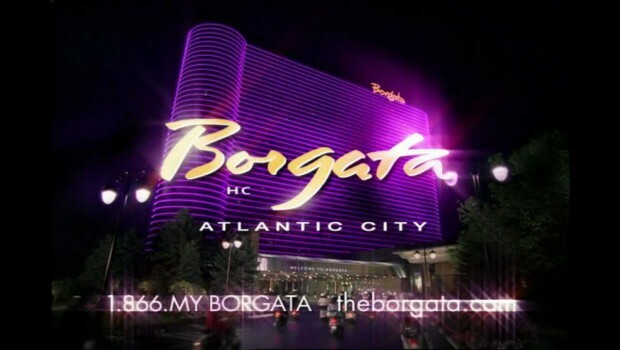 Throughout its years of operation, the casino has made progressive profits with the latest turnover estimated at around 15.1 million dollars.